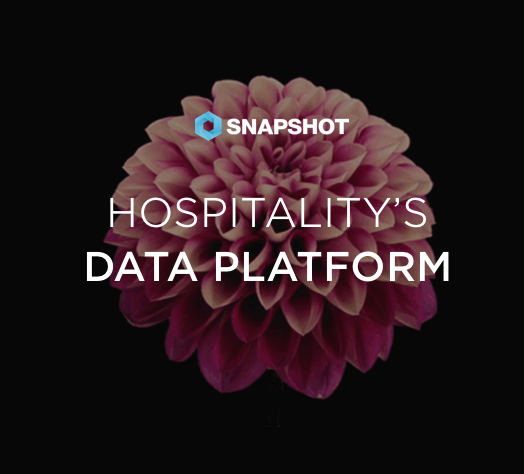 SnapShot, the hospitality industry’s first and largest open data platform, is a leading provider of hotel data analytics with a fully integrated marketplace for hotel applications, with offices in Europe and Asia Pacific. The SnapShot Marketplace offers a wide range of applications from SnapShot and other developers, which hosts data from over 6,000 hotels worldwide. KePSLA helps aggregate and analyze online customer reviews to present meaningful and actionable insights for the hospitality industry. The company offers solutions to enable hotels, hospitality consultants, and OTAs to measure and enhance their products and services, improve their reputation, and promote guest satisfaction. The partnership between SnapShot and KePSLA aims to help hotels maintain multiple software programs of various technologies and platforms in the changing world of hospitality by combining KePSLA’s offerings along with many others in one marketplace. Hoteliers will now be able to get actionable insights about guest experience and online presence, as well as access to multiple ways of managing online reputation. KePSLA and SnapShot are also working together for a deeper integration of both products so that the hoteliers can leverage more insightful data. “SnapShot was the perfect partner for us to enter the European market, considering their strength here and their wide reach, covering a large section of the hospitality industry. Over the next 6 months, KePSLA will invest heavily in this partnership, not only to offer its present bouquet of products, but also to also work in tandem with SnapShot on building an innovative, easy-to-use mobile solution for the guest engagement space that will add tremendous value to hoteliers,” said Deepak Mavinkurve, CEO and founder of KePSLA. “We share KePSLA’s vision to provide the hospitality industry with the technology to better analyze hotel data and improve the guest experience,” said Iris Steinmetz, VP of Data Partnerships. “We are excited to welcome KePSLA onto the SnapShot Marketplace and look forward to a successful partnership with them,” she added. KePSLA is a Bangalore and California based start-up that was founded with a vision to become the world’s best analytics company for the travel and hospitality industry. KePSLA’s business intelligence solutions enable hotels & OTAs to measure and enhance their products & services, improve their reputation and promote guest satisfaction. KePSLA’s product range revolves around tracking & analyzing customer intelligence by using Semantic and Artificial Intelligence techniques with emphasis on Machine / Deep Learning to deliver solutions that drive growth. KePSLA has over 2500 hotels and over 17 tech partners all over the world. KePSLA emerged as one of the Top 15 Travel Startups in Elevate 100 and has been considered within the top 10 Emerging Analytics Startups in India by Analytics India Magazine. Visit www.kepsla.com for more information. To find out more, please visit www.snapshot.travel.